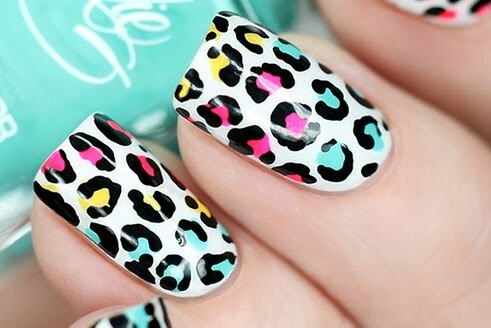 Sally Hansen I Heart Nail Art Contest Electric Summer Round Info, Nail Art and GIVEAWAY! Happy Thursday! Today's post is packed! 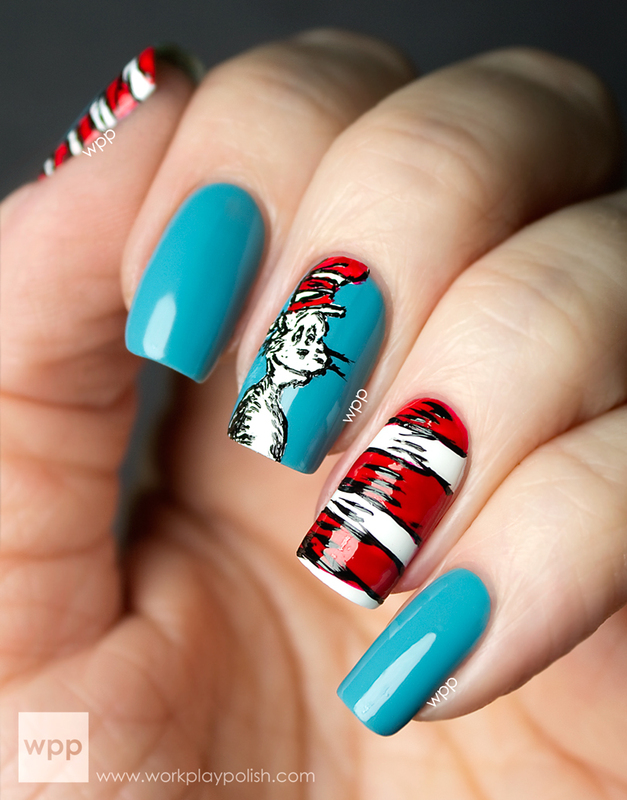 I've got some nail art, contest details and even a giveaway! What could be better than that? 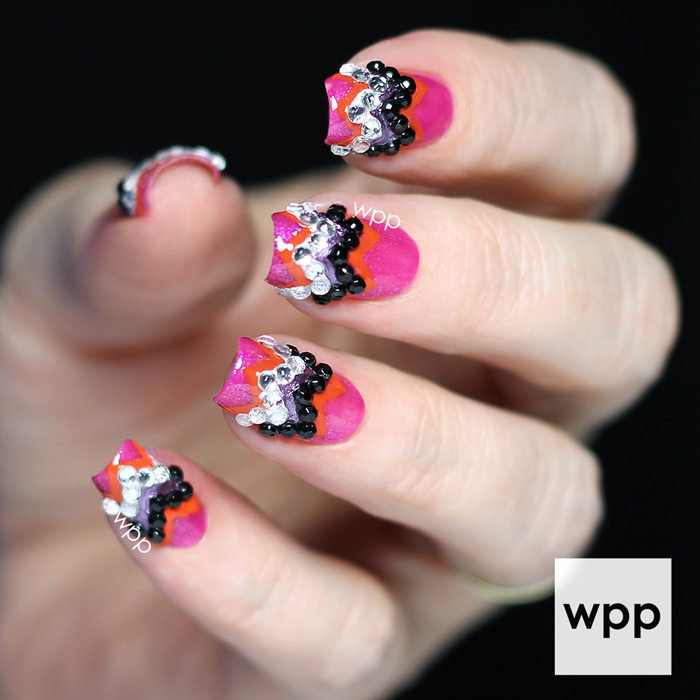 By now, you've probably heard about the Sally Hansen I Heart Nail Art Contest. The third and final round in this year's competition has begun and the theme is Electric Summer. Finalists will win $500 and a trip to NYC to compete in the grand finale! Keep reading for details on how you can enter! Here's my interpretation of the Electric Summer theme. This was so fun to create. The Sally Hansen I Heart Nail Art line has tons of goodies including pens, stripers, decals, studs, gems and even tools. 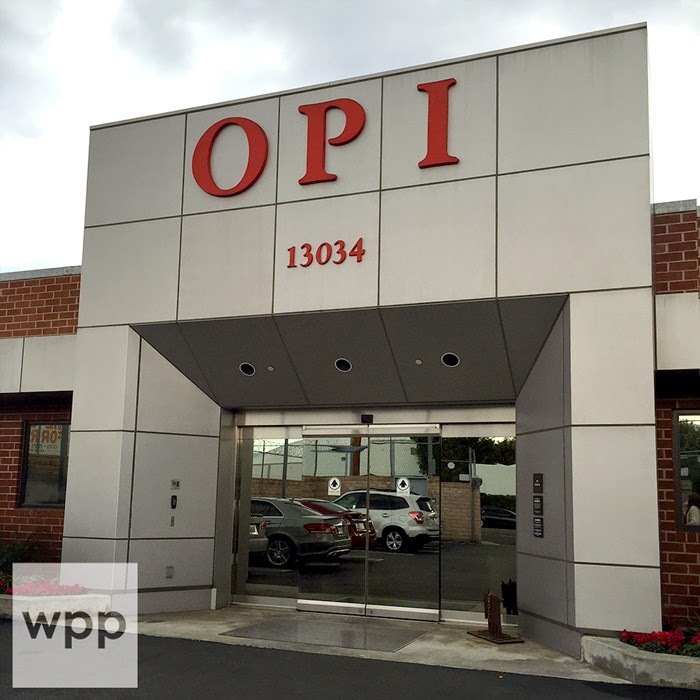 Have you checked them out lately? They sent me this awesome Nail Party in a Box to create my look. You can win your own Nail Party in a Box at the end of this post! I wanted to go for something a little crazy. I used several items from the box along with a few other Sally Hansen faves. *I used the new KBShimmer zig zag nail vinyls to keep my lines perfect! Entry is easy peasy. Create your own original art on at least one full hand and take your best pic! Upload your work to www.sallyhansen.com/i-heart-nail-art/contest, enter via facebook or post your pic to twitter or instagram using hashtag #iheartnailart before the end of July. See official rules here. The panel of judges include bloggers Chalkboard Nails and Chelsea Gets Nailed, celebrity manicurist Madeline Poole and Daniella, the Co-founder of BaubleBar. Judging will be based on: Overall Representation of the Sally Hansen Brand (25%); Quality of photo (25%); creativity/originality (40%); and public voting (10%). 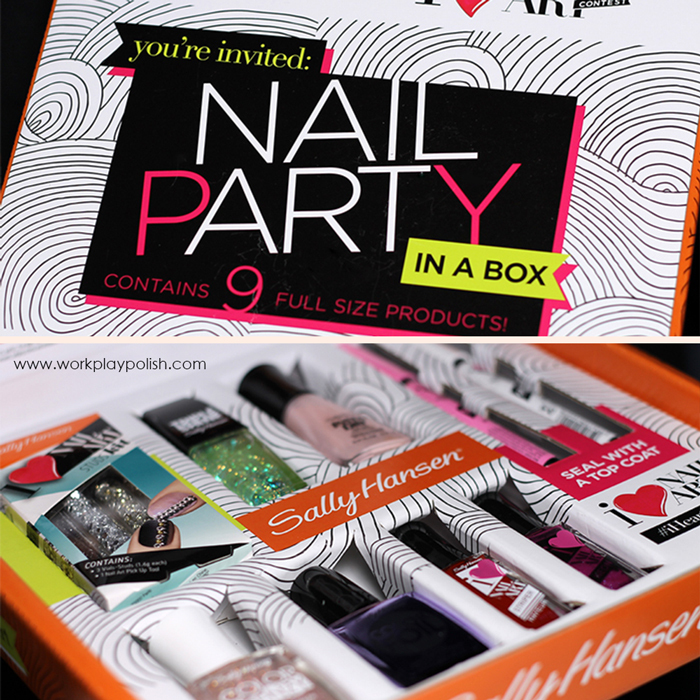 Want to win your own Sally Hansen I Heart Nail Art Nail Party in a Box? Enter using Rafflecopter at the end of this post before 17 July! Open to US residents only. See Terms and Conditions for full rules. Good luck!